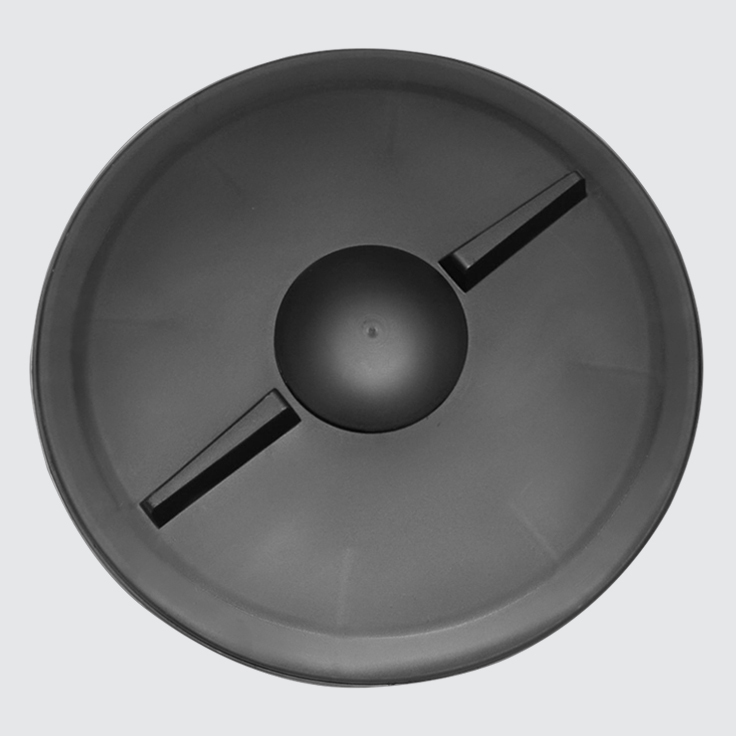 Covers your tank to ensure that the content remains safe and secure. 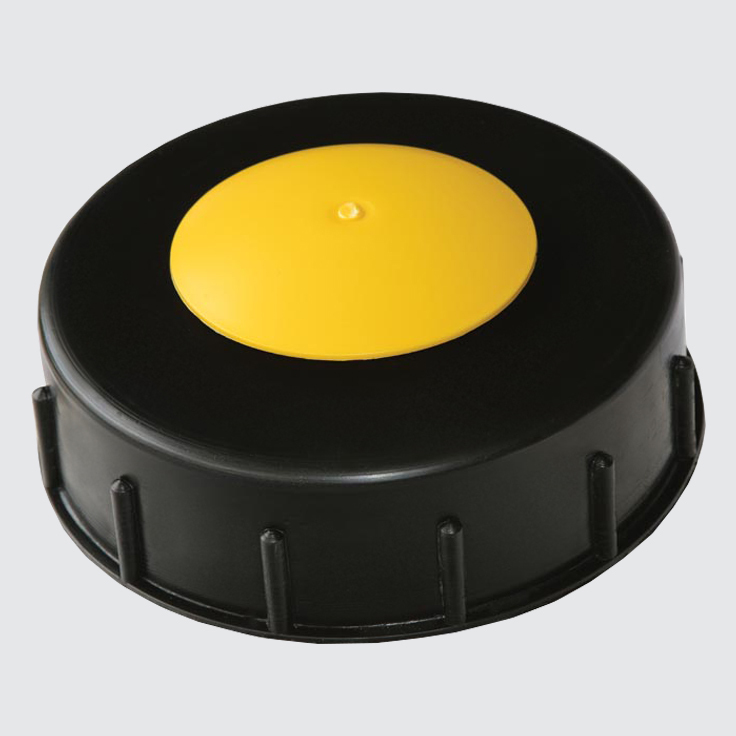 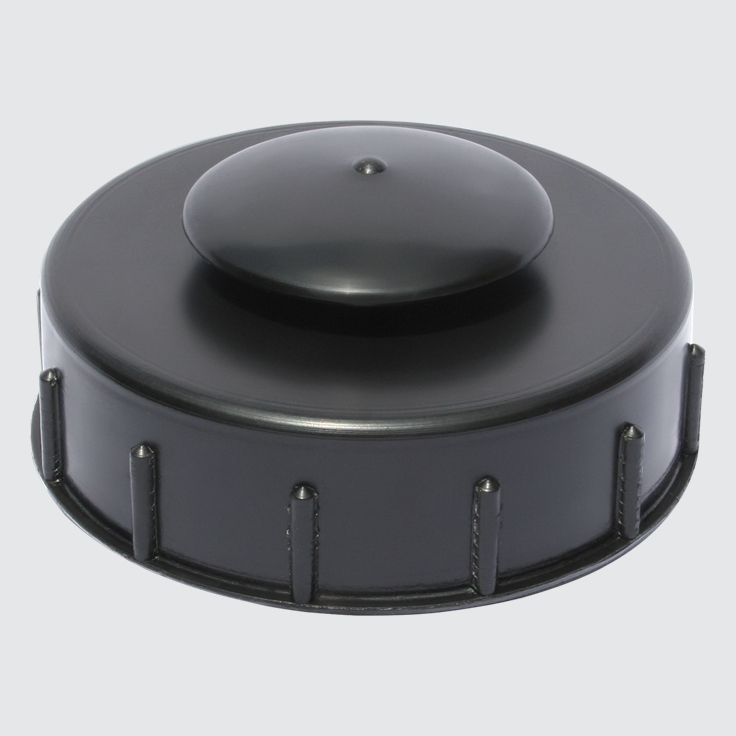 JoJo uses a variety of lids ranging in diameter from 125mm to 480mm, with different fits and designs for different uses and applications. 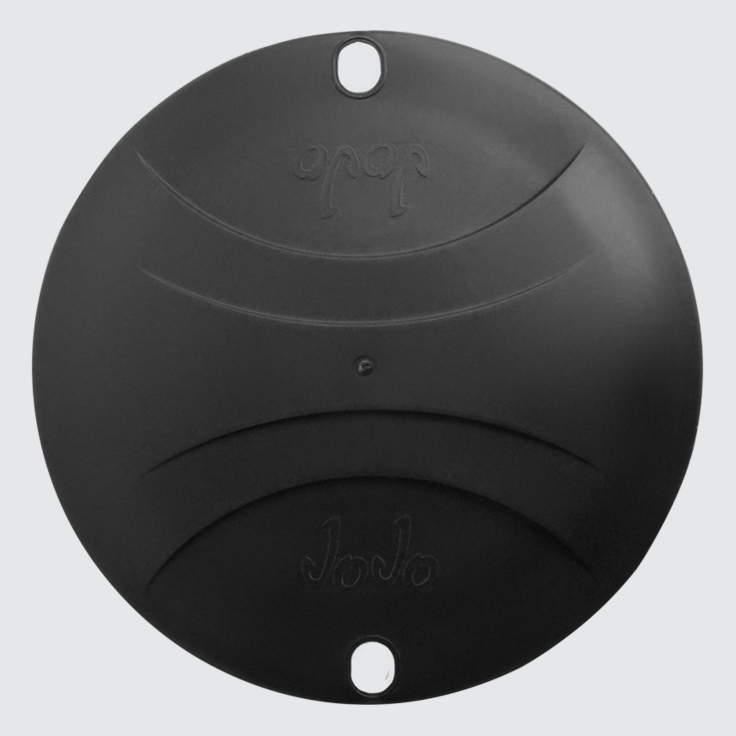 Our lids are designed to protect stored content, while ensuring you gain maximum benefit from your JoJo Tank.